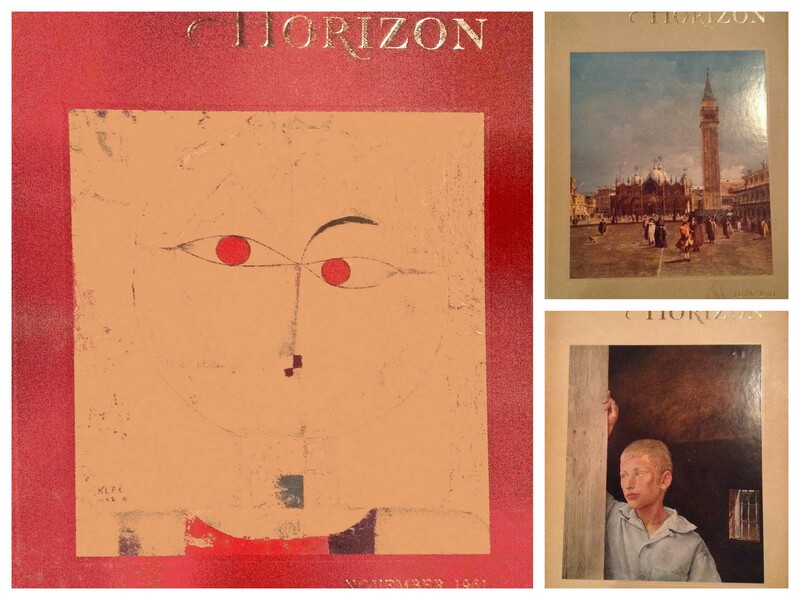 The 1961 November (Left), July (Top), and September (Bottom) issue covers of Horizon: A Magazine of the Arts. That is not my reading of F. Bacon. And I question everything about the claim: Look at the key words: Utopia, success, complete, disaster. By definition, Utopia doesn’t admit of disaster. Writers, painters, Rhodes Scholars, Cabinet-rank collectors, now orbit around the White House in a capital whose culture normally follows its politics. Will the new atmosphere translate itself into a style– perhaps even into a program? Art in The People’s House, ca. 2015. Haha. I will put this volume on the kitchen table with the hope that Daughter C will pick it up and look at it and comment because I got nothing on Picasso other that to note that the editors of an Artsy Magazine read by cultured City Mice folks thought Picasso worth talking about in November 1961.